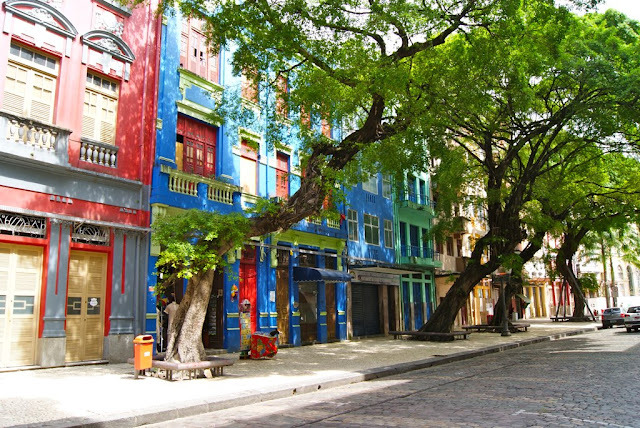 Recife, the capital of Brazil’s northeastern state of Pernambuco, is one of the largest and most important cities on the northeastern coast of Brazil. 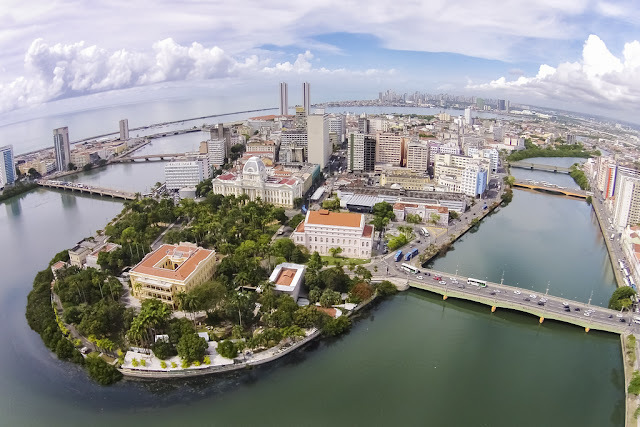 This lively capital, originally founded by Dutch colonizers, is brimming with a vibrant culture, an interesting old town (which includes the oldest synagogue in the Americas) and some nice beaches. It is on the Atlantic coast, at the mouth of the Capibaribe, Beberibe and Jordão Rivers, close to the eastern most point of the Americas. The climate is tropical, with two main seasons: dry (September-March) and rainy (April-August). 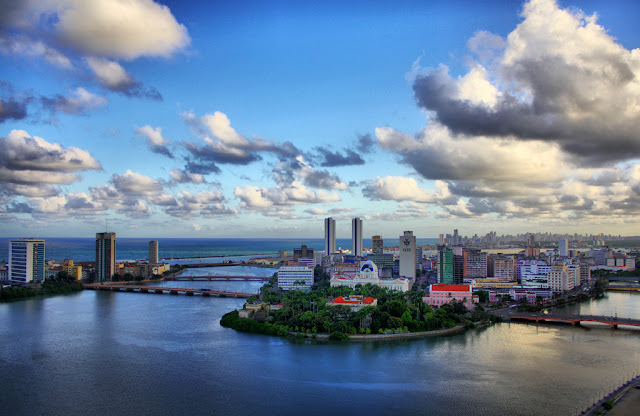 Due to the prevalence of waterways in its geography, Recife is known as Veneza Brasileira (Brazilian Venice). 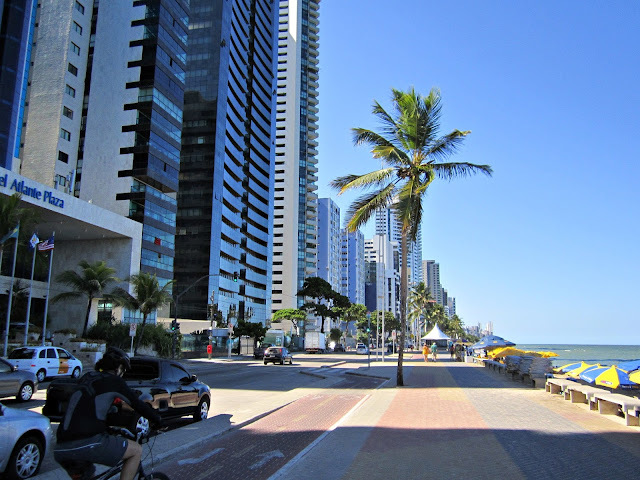 Do not miss Olinda or Porto de Galinhas. 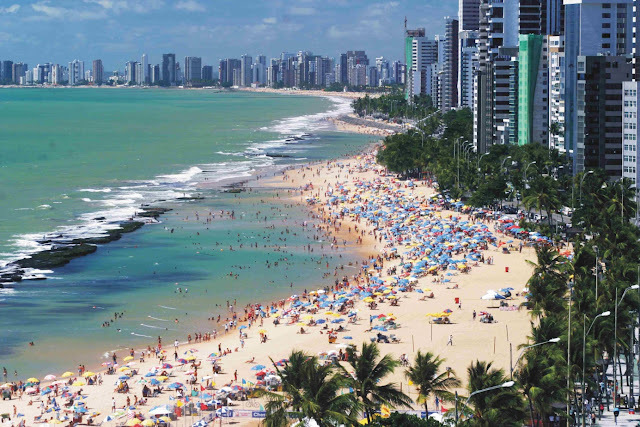 The first is famous for its natural setting, colonial architecture and carnaval, while the second has been consistently voted the best beach in Brazil. Photo: Skyscrapercity by George Hamilton Paes Barreto, on Flickr.